! !English text is in Green Color!! Hi Everyone! I've just made another order from iHerb. 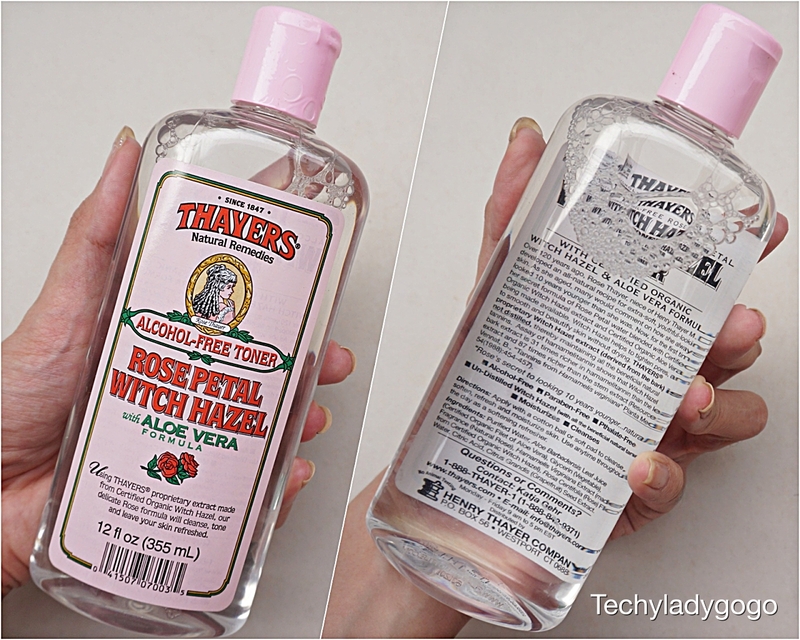 So in this blog post, I am so happy to show you my latest iHerb haul. Please enjoy reading .. tah dah! This package came with safety air bags to protect the products inside. Let's get started with supplements. I have been active in a gym for a while so I like to take some more proteins. 1. 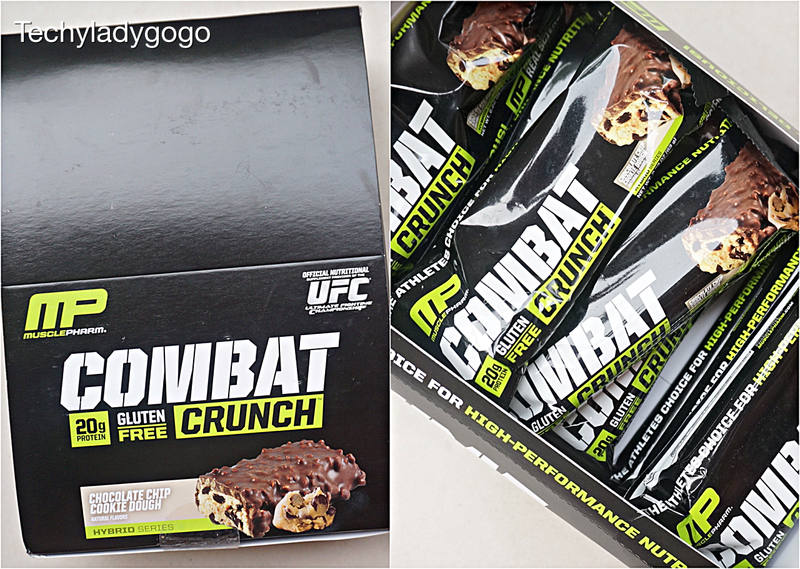 Muscle Pharm, Combat Crunch, Chocolate Chip Cookie Dough, 12 Bars, 63 g Each แท่งโปรตีนรสชอคโกแลต กรอบ ๆ มีคุ้กกี้ครั้นช์ด้านใน กล่องนึงมี 12 แท่ง แท่งนึงหนัก 63 กรัม และให้โปรตีนแท่งละ 20 กรัม ลองกินแล้วรสอร่อยดีค่ะ กล่องนึงนี่หนักเป็นกิโลเลยนะ / The box contains 12 bars of protien. It is sticky inside and crunchy ourside and coat with chocolate. Each bar give you 20 grams of protein. They taste pretty nice! This box is quite heavy. ช่วงนี้ทำสีผมบ่อย ผมบาง และเกิดอาการอิชชี่ (อิจฉา) เพื่อนสาวคนนึงผมนางหนามาก เลยอยากทานอาหารเสริมบำรุงผมสักหน่อย ตัวนี้มันเน้นพวกวิตามินรวม ไบโอติน ต่าง ๆ ในโดสที่สูง กินแล้วได้ทั้งผิว ผมและเล็บค่ะ เขาแนะนำให้ทานวันละ 4 เม็ด แต่เราจะกินวันละ 2 เม็ดพอ อ้ออันนี้เป็นสูตร Veggie ไม่มีส่วนผสมจากสัตว์ค่ะ ใครกินเจ มังสวิรัต ก็ทานได้ / My hair has been colored quite a lot recently. It is so weak and thin and falls out more than usual. I also got jealous of one of my friend. She has so thick and so much hair. So I decided to take some supplements for my hair. 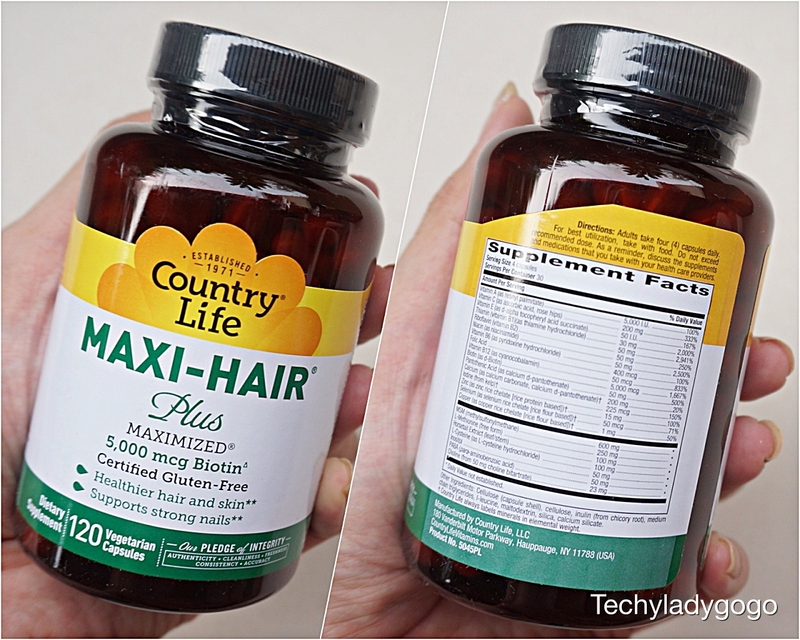 This product contain multivitamins, biotin in such an extreme dose. It helps to get better skin, hair and nails. It is recommeded to take 4 tablets a day. But I think I would take two a day. This is a veggie formula (No ingredients from animals) and good for vegetarians. Click on image to see full ingredients. 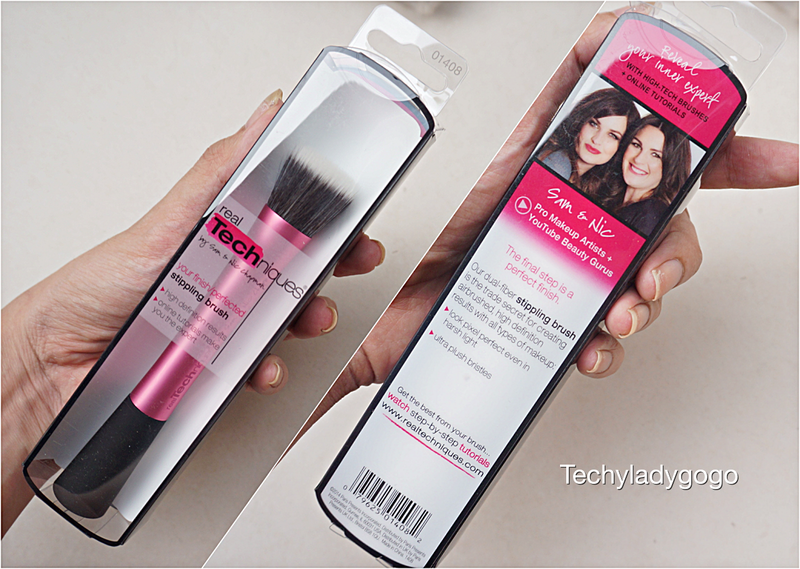 อุ๊ยต๊าย ตาย มีของแถมมาด้วย ดินสอไม้สีเขียว iHerb.com ไว้จดนู่นเขียนนี่ตามเจ๊สะดวก ดีเลยเอาไว้จดหนี้ตัวเขียว ๆ ได้จำแม่น ๆ ค่ะ / Ohh! 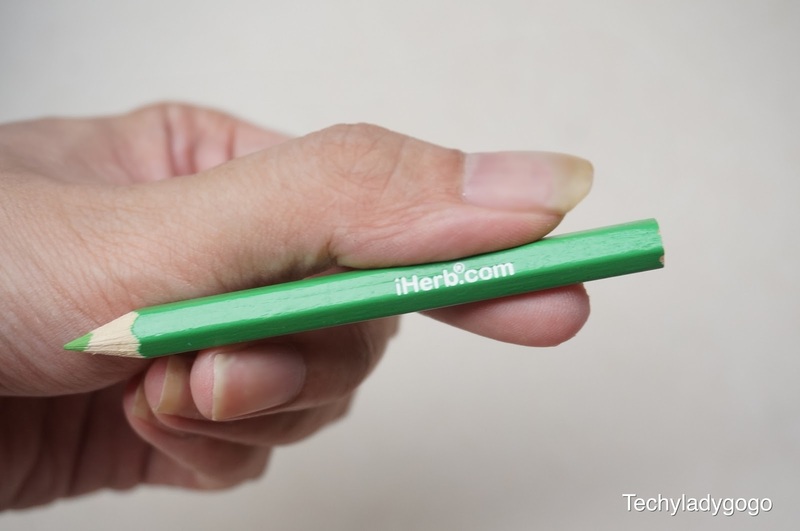 What a cute little iHerb.com green pencil! Thanks iHerb for this free random stuff. I will use it to note my ideas. That's all for my iHerb unboxing for today. I also give you a discount code. 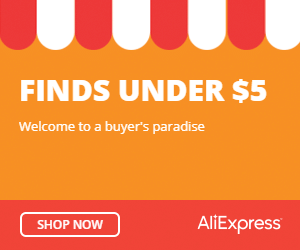 You can get 5-10$ discount on your first order. You can click on the code number below or enter it manually. 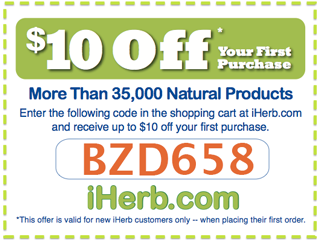 If you buy something from iHerb. You can share your haul and chat with me on Facebook. See You on the next post. Bye!